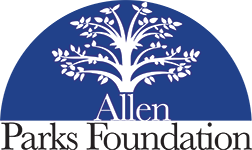 One of the Allen Parks Foundation’s newest projects is the Trail Marker Program. Allen has a great off-road trail system that is getting more extensive every day. As of 2016, there are approximately 45 miles of off-road trails built within the City! However, it was realized that there was no distance or trail sign information yet established for this system. 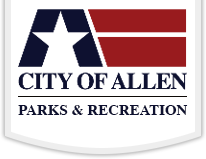 Since no “mapping” system had been developed, the Allen Parks Foundation worked in conjunction with the City Parks and Recreation Dept. to develop a master plan for a trail marking system that could then be utilized throughout the entire city. This master plan designated nomenclature for the major trail segments in the city along with a matching color code system for these major trails. Designating major trail names and color coding will provide consistency, uniformity, and ease of understanding for the citizens. Once the Parks Foundation developed the master plan, trail distance markers and wayfinding signs were custom designed and installation began. 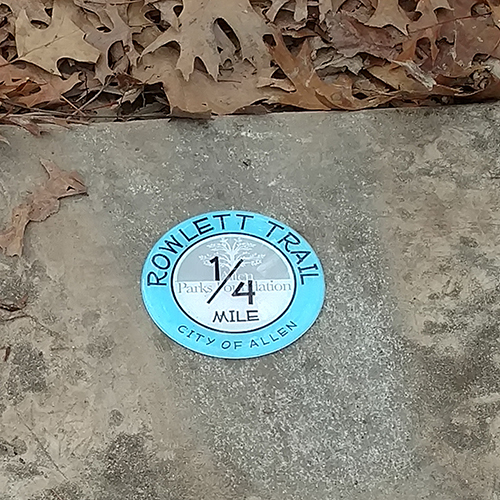 The trail distance markers consist of a 4” round “button” that is permanently attached to the surface of the trail at every 1/4 mile. 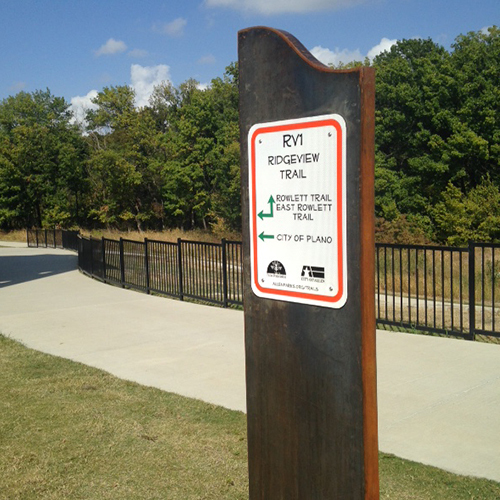 The trail wayfinding signs are 6’ tall, steel monuments, located at major trail intersections, with a sign placard attached that provides directions to intersecting trails or other significant features. 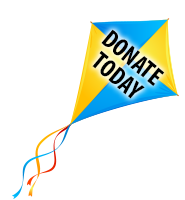 Due to the cost of the entire trail marker system, the installation of this system will be completed in phases as the Parks Foundation is continuing to raise funds to complete this system.